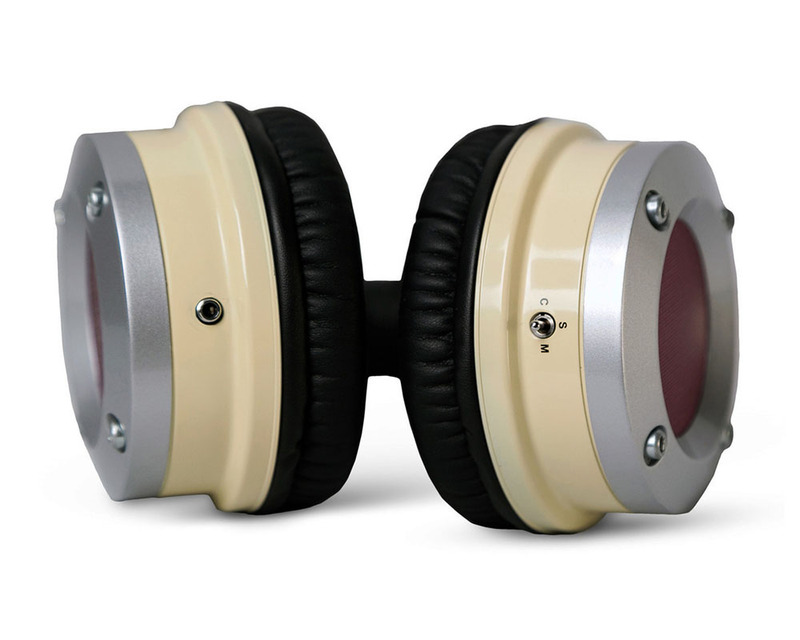 Avantone MixPhones - YES Headphones you can mix with! The MixPhone MP1 Triple Play Personal Monitor with Vari-Voice is the first ever multiple use headphone, suitable for use in the live sound, DJ, studio recording, mixing playback and listening applications. The unique design allows the user to move between normal neutrally voiced stereo field, monaural (mono), and a specially contoured "mix" mode that focuses the midrange frequencies to simulate the sound of our Mixcubes and allow better articulation of critical mix frequencies. 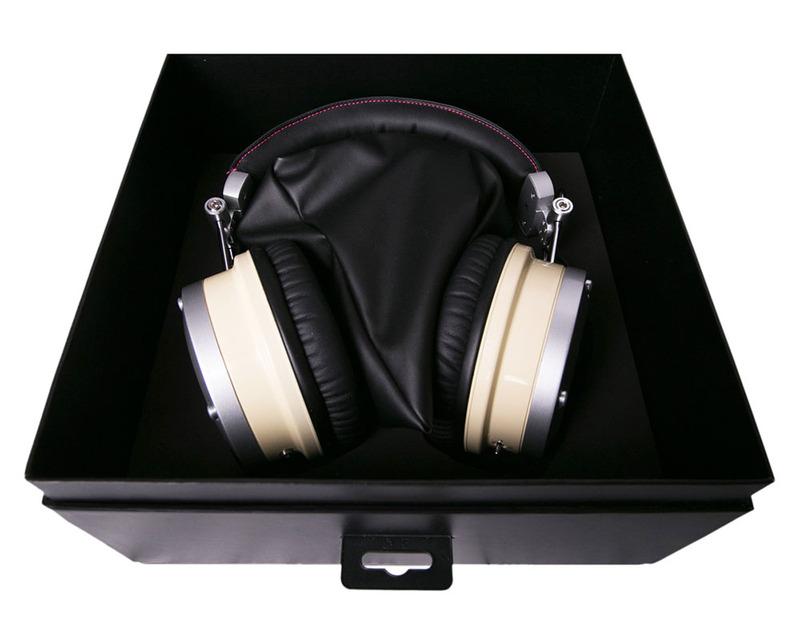 The MixPhone MP1 is the creation of industry professional and end users that need more than just another headphone. This elegant piece of industrial audio jewelry is made to sound as good as it looks. From the choice of materials to create a physical enclosure to meet audio needs and visual aesthetics, to the generous ear cups designed comfortably isolate and enclose any ear lobe, these are professionally designed for serious users. The generous padding and pivot design ensure a comfortable fit for all day and use in the most demanding environments.